On Jan. 7, judges at the Fifth U.S. 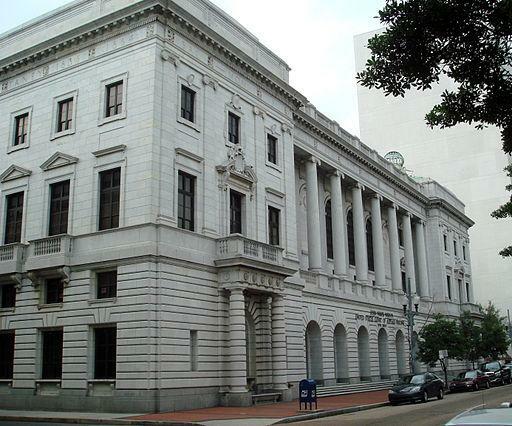 Circuit Court of Appeals in New Orleans heard oral arguments from opponents and backers of Texas' abortion law, HB2. 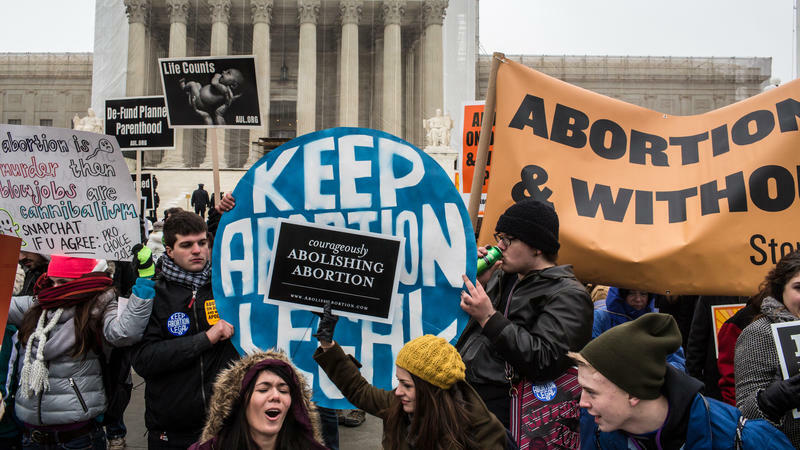 Back in October, the U.S. Supreme Court blocked two parts of a Texas abortion law called HB2, but only temporarily, until a federal appeals court rules on their constitutionality. One key provision of the Texas law would require that all abortion clinics adopt the building standards of ambulatory surgical centers, a standard that most existing providers don't meet. These buildings cost millions of dollars to construct. Judges at the Fifth U.S. Circuit Court of Appeals in New Orleans heard oral arguments from attorneys representing abortion providers [read the plaintiffs' brief here] and the state of Texas [read the appellants' brief here] on this provision and another one that requires doctors to have admitting privileges at hospitals within 30 miles of the clinic – but this lawsuit only challenges that requirement as it pertains to physicians at one clinic in McAllen and one in El Paso. Whole Woman’s Health is the lead plaintiff in the case, and its president, Amy Hagstrom Miller, said this law is about closing down clinics and limiting access to abortion. This case, she said, is about the people who would be affected. "The millions of Texan women and United States women who are being kept away from their constitutionally protected right, so I think this is a landmark case," Hagstrom Miller said. Jonathan Mitchell with the Texas Attorney General’s office, however, told judges at the federal appeals court that the law is meant to protect women. "Texas enacted House Bill 2 for the purpose of raising the standard of care for abortion patients and to deter and prevent substandard practitioners from offering their services in Texas," Mitchell said. Hagstrom Miller said if the court reinstates this provision, the plaintiffs will appeal for temporary relief until, she hopes, the U.S. Supreme Court will take up the case. "Whole Woman’s Health of course will do what it takes to do right by the women who need us across Texas, and the battle is really far from over," she added. 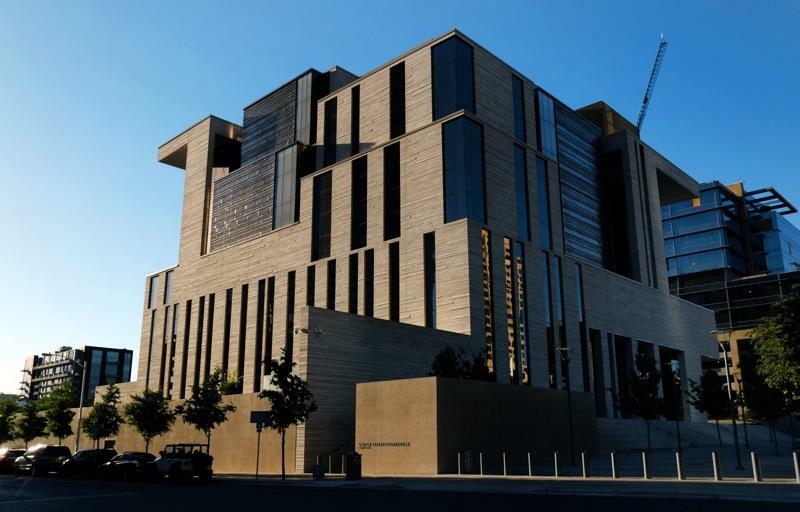 This appeals process is taking place because last August, U.S. District Judge Lee Yeakel at a lower federal court in Austin struck down those two provisions. 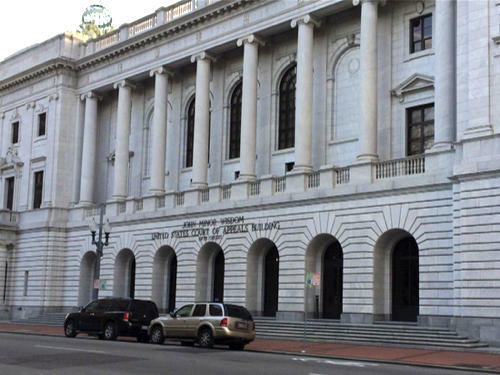 A ruling from the Fifth Circuit could come this month. The U.S. Supreme Court has halted the enforcement of two provisions of Texas' new abortion law, known as House Bill 2, for now. "Tonight, our reality in Texas was recognized by SCOTUS and they ruled on the side of Texan Women," said Amy Hagstrom Miller in a statement. Miller is the president and CEO of Whole Woman's Health, which is a plaintiff in the case against the provisions. "We are so proud to have led this fight." A panel of federal judges are considering arguments related to provisions in Texas’ newest abortion law that were struck down late last month. It's one step in a long process of appeals. The State of Texas is asking the Fifth U.S. 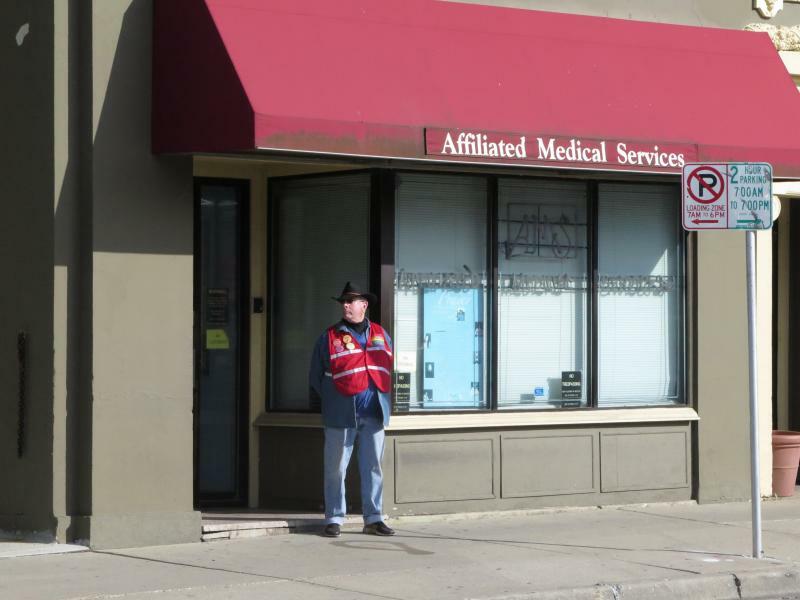 Circuit Court of Appeals to grant an emergency motion to enforce the state’s abortion law. Abortion clinics in Texas have until Sept. 1 to meet the standards of hospital-style surgical centers. Providers say that will force all but a handful of clinics in Texas to close down. Today, a federal judge in Austin heard closing arguments for and against certain provisions in the state's newest abortion law.